Summer break is here and for kids it often feels like endless fun. Our fun also includes daily story time. After running around in the yard all day it is just nice to curl up and read a good book. Arbordale has some new releases all centered around science for some fun and interesting reading material for kids. Achoo! 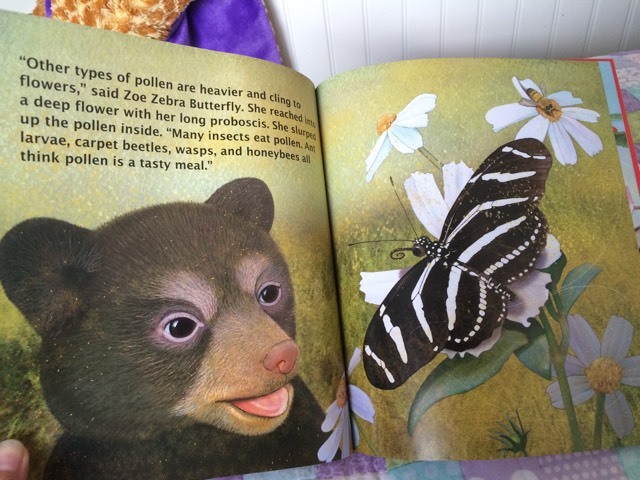 Why Pollen Counts by Shennen Bersani is the tale of Baby Bear and his discovery that pollen sticks to all his fur and it makes him sneeze! He wishes for the pollen to be gone but he starts talking to his animal friends and learns why pollen is so important to us all…even him. The illustrations are adorable while still teaching kids about pollen in a fun and interesting way. Wandering Woolly by Andrea Gabriel has us follow Little Woolly as she wanders away from her mother to play down by the river. She does not hear her mother trumpeting at her that it is not safe but it is too late. The ice breaks with her on top of it and she finds herself down river. She is alone and must get back to her family but she has to avoid humans, lions and saber-toothed cats. It is beginning to look like she will never find them again. I feel like Wolly Mammoths are an incredible creature from Earth’s history and this book gives us just a glimpse of what might happen in the harsh world to a lost baby animal. 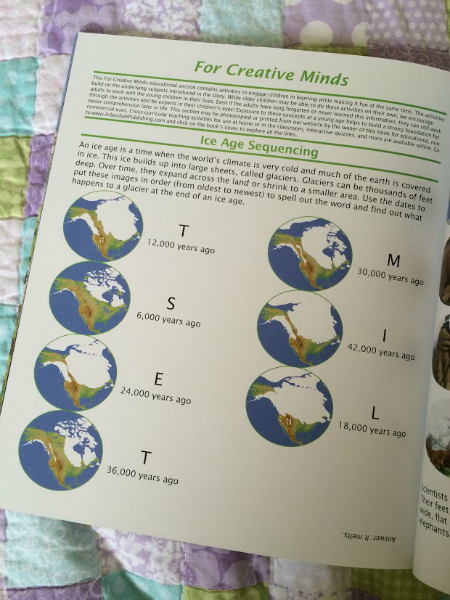 Great information in the creative minds section in the back on the ice age too. 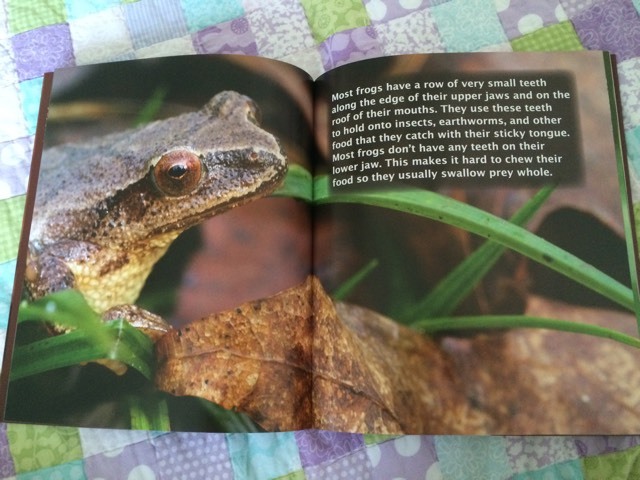 Animal Mouths by Mary Holland is a book all about exactly what the title suggests….animal mouths. Most animals have some sort of mouth and in this book you see amazing photography of animals up close and then learn more about their type of mouth. In this second book of her ?Animal Anatomy and Adaptation? series, award-winning nature photographer and environmental educator Mary Holland shares fascinating animal mouths with readers of all ages to enjoy. Primate School by Jennifer Keats Curtis dives right into the world of non-human primates. Learn about several different kinds of primates and how smart they are. 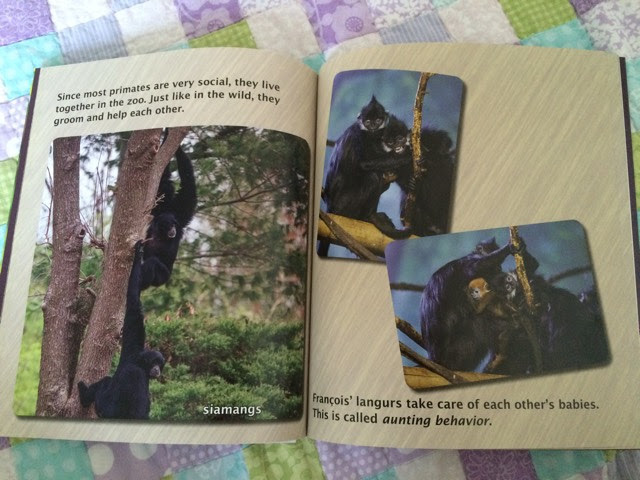 The book explains why primates are in zoos and the rewards they get for participating in learning activities each day. Author Jennifer Keats Curtis is once again working with organizations across the country to share fun facts about primates through this photo journal. This Land is Your Land by Catherine Ciocchi illustrated by Cathy Morrison takes the reader on a trip around to world to discover natural beauties in the Earth’s landforms and geological features. Using a rhythmic verse you encounter plains, plateaus, and rolling hills. Find out how a stream can make a canyon or lava creates an archipelago. 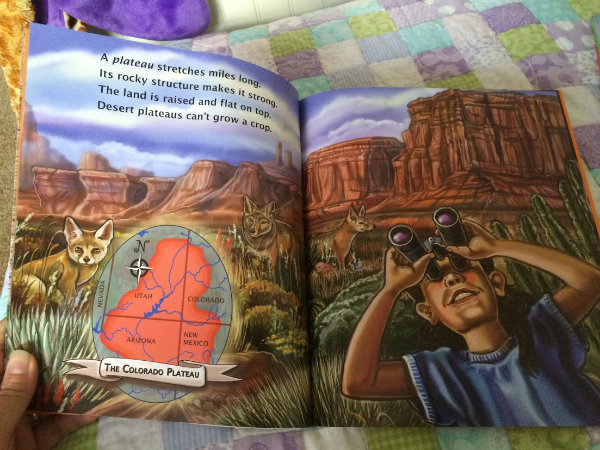 Read aloud and discover new terrain with the flip of each page. The really great part about Arbordale books is that in the back of each book is a whole creative minds section with activity suggestions that go along with the theme of the book. It is a section to help engage children further with more detailed information on the topic that is written in a way to be fun and educational. Now that it is summer and we have more time on our hands these are the perfect activities for us to do as a family team. Even though I am a master’s degree educated woman I always find information in the back of each book on stuff I learned as a child but that I have long since forgotten. 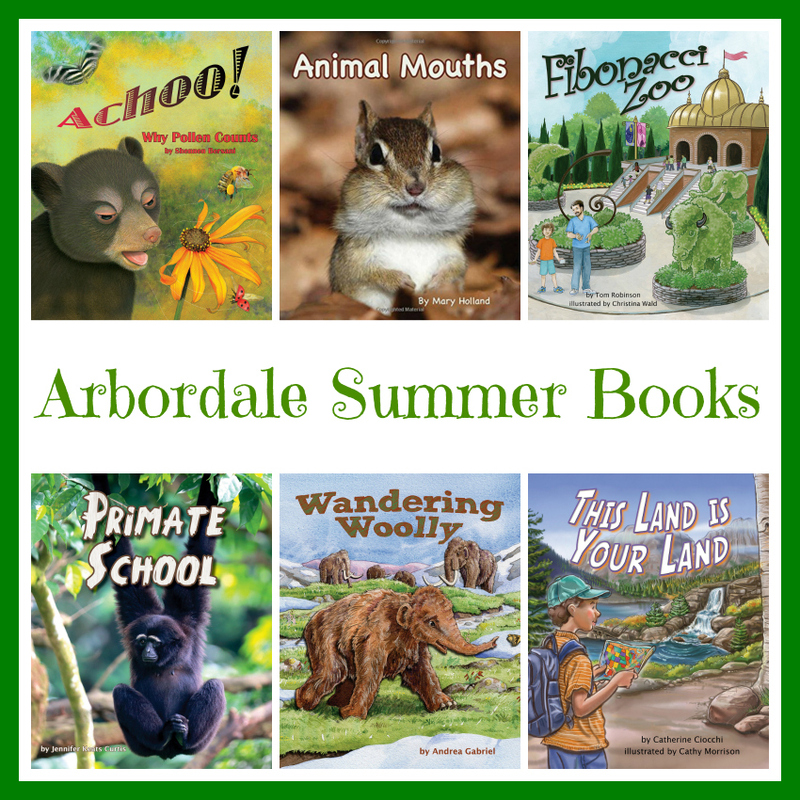 These nice quality Arbordale Summer books are a great way to keep kids interested in reading and learning over the summer. You can even purchase these books in eBook format with English and Spanish language and auto-flip pages with audio. A great tool to add to a kid’s electronic device so they can read while doing any summer traveling. 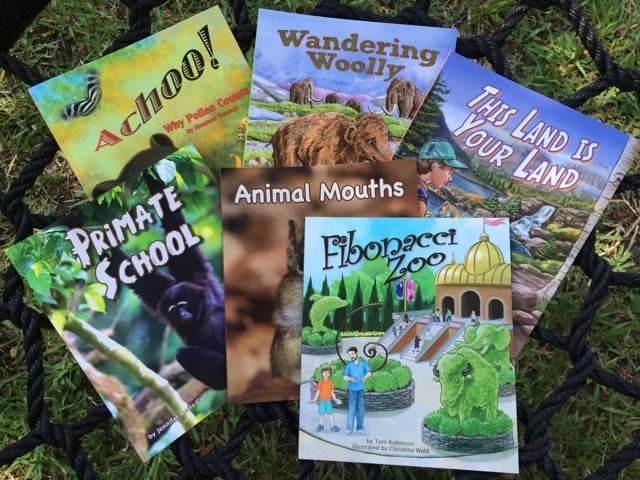 Arbordale Publishing always has such amazing books with science themes meant to teach and engage children to learn more about the world around them. Connect: You can connect with Arbordale Publishing on Facebook and/or @ArbordaleKids on Twitter. Salamander Season looks like a fun book too. A day on the mountain. My grandsons would enjoy the Clouds: A Compare and Contrast Book. They love looking in the sky and seeing the different clouds. The book Achoo looks cute. I like the Fur and Feathers Book. The Clouds: A Compare and Contrast Book looks good too! My daughter would enjoy the Animal Helpers: Sanctuaries book. A Butterfly Called Hope sounds sweet. I think “Kali’s Story” looks like a great book! Another amazing book is ‘The Ghost of Donley Farm’. I like the looks of Moose and Magpie. My daughter would also like Meet the Planets by John McGranaghan; she loves learning about space. My sons would love the book Clouds! I would like to read the Anybody Home? book. I think it would be a cute story. My niece would love to read Panda’s Earthquake Escape! I think my oldest son would love the book “Clouds”. He’s into Science and is always asking questions about the weather. My son would love to read the Dino Treasures. He loves anything to do with dinosaurs! Balloon Trees is another title that seems very interesting. 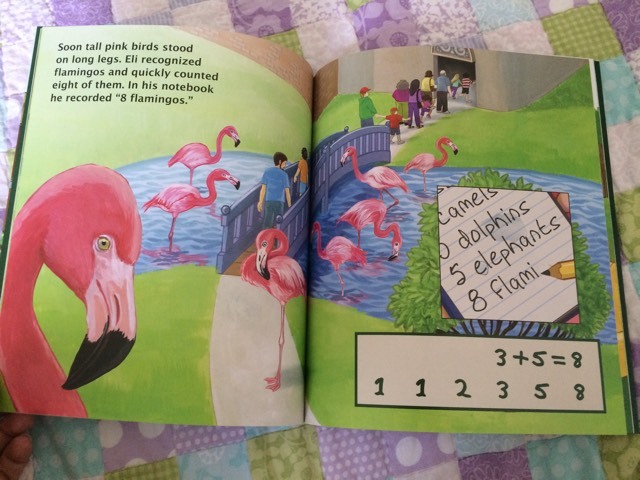 Very colorful book….my Jack would enjoy it. Twas the Day Before Zoo Day looks really cute. Kids love going to the zoo. My son would love the book Dino Tracks. I would also like to read Countdown to Fall. My son and I would love the Salamander Season book! I also like “Little Grey’s Great Migration”!! My 2 kids and my unborn child would love hearing these great looking books! A butterfly called Hope sounds like a good one. My nephew would love it! 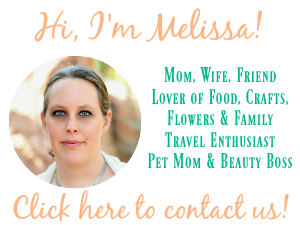 My daughter would love the Meet the Planets book!